Since its introduction, Yaesu's FT-100 HF/VHF/UHF Transceiver has been widely acclaimed for its outstanding performance and flexibility. Now the FT-100D builds on this success story, adding the convenience of factory-installed modules for today's Ham on the go! Building on the acclaimed performance of the FT-1000D, FT-1000MP, and FT-847, the Yaesu design team have crafted the FT-100D's front end for a very low noise floor and wide dynamic range. Utilizing an up-conversion architecture for HF with a 68.985 MHz first IF, the FT-100D features a double-conversion superheterodyne system (triple-conversion on FM) with the second IF at 11.705 MHz. For superior interference rejection and transmitter "talk power," the FT-100D's DSP circuitry enhances both sides of the communications circuit. The FT-100D's DSP Unit features a 24-bit high-tech D/A chip for signal processing, and includes bandpas filtering, noise reduction, notch filtering, and a microphone equalizer. 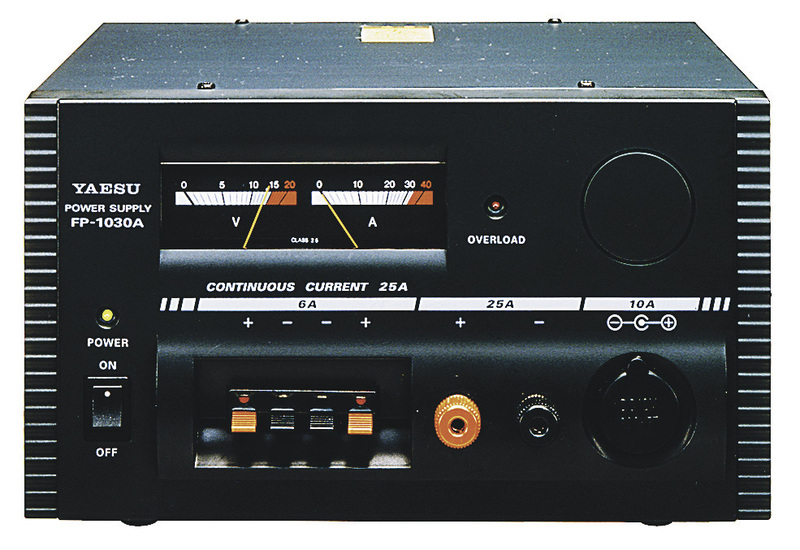 Boasting features typically only found on much larget base station transceivers, the FT-100D includes IF Shift, a highly-effective IF Noise Blanker, Intercept Point Optimization for strong signal environments, VOX, a Clarifier (RIT), Adjustable AGC, and an RF Gain control for precise setting of the receiver gain. For the CW lover, the FT-100D includes such popular features as a built-in iambic keyer, CW message memory, full QSK, CW "reverse sideband" capability, CW Pitch control, and the availability of an ultra-narrow 300 Hz crystal, model XF-117CN (a 500 Hz CW filter is built in).